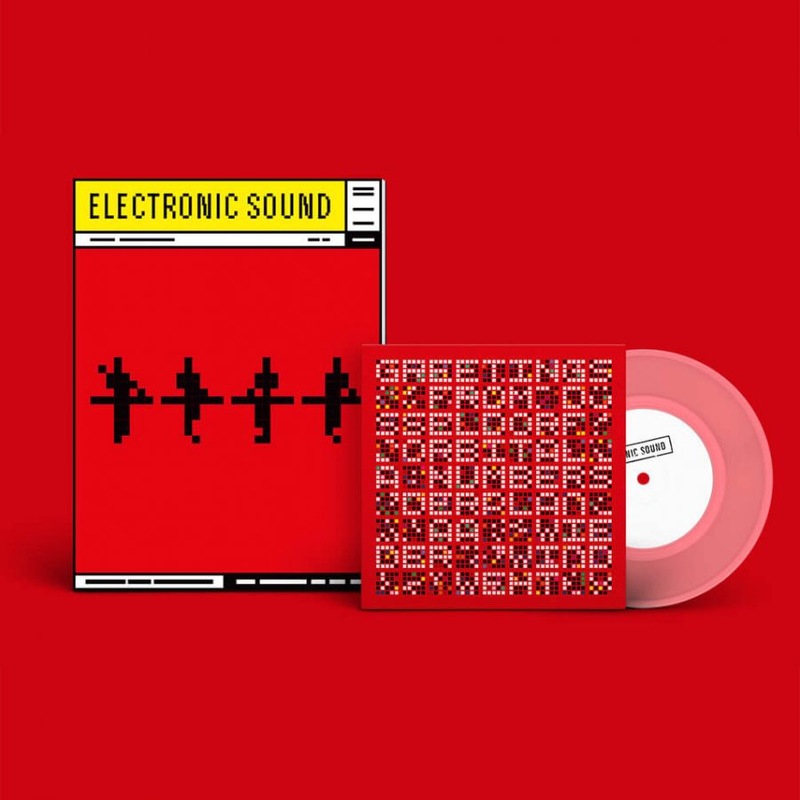 Issue 30 of Electronic Sound has hit the newstands with everyone’s favourite Düsseldorf electronic pioneers (and onetime Mute act) Kraftwerk gracing the cover and the subject of a major feature to coincide with their UK tour. The special edition version of the magazine includes a 7″ with Orbital covering ‘Numbers’ from Computer World, backed with a new track from Der Plan. This month I had the pleasure of interviewing Alison Moyet over drinks in Chelsea about her sensational new album Other, her second collaboration with multi-instrumentalist producer Guy Sigsworth. I also wrote pieces on clever techno producer Daniel Ruane, electronic legend Ragnar Grippe, IX Tab, the wonderfully-named Deathcount In Silicon Valley, ex-Coil / Psychic TV member Drew McDowall and the latest album from Ghostly Records Brooklynites Xeno & Oaklander. Rounding out all of that, I wrote a long review of the second Floating Points album; Sam Shepherd’s first album, 2015’s Elaenia was my favourite album of that year and Shepherd has somehow managed to sidestep the typical difficult-second-album issues with a thrilling electronically-inflected jazz rock epic influenced by the environs in which it was recorded, the mysterious Joshua Tree National Park. A big congratulations to the team at Electronic Sound who just completed an extremely successful funding round on Crowdcube. The special edition issue of the issue 30 can be purchased here.